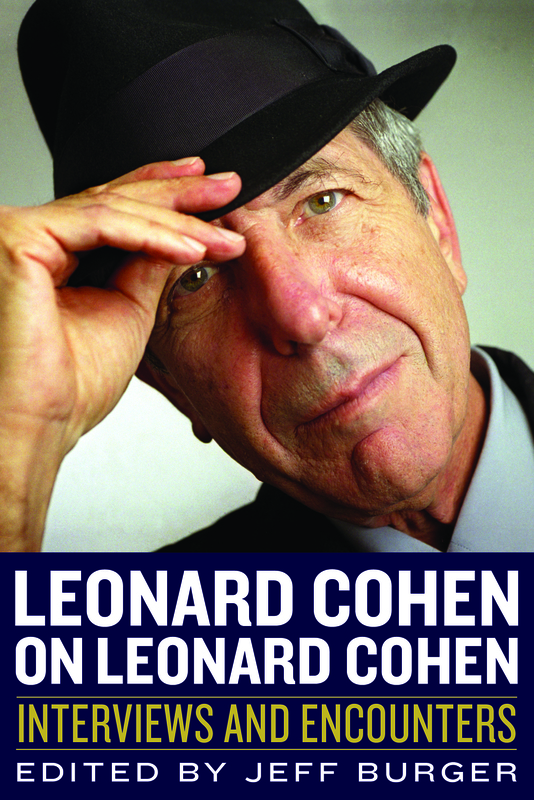 The front cover of Leonard Cohen on Leonard Cohen: Interviews and Encounters. Photo by Ann Johansson/Corbis. For more about the book, click on an item on the dropdown list above.